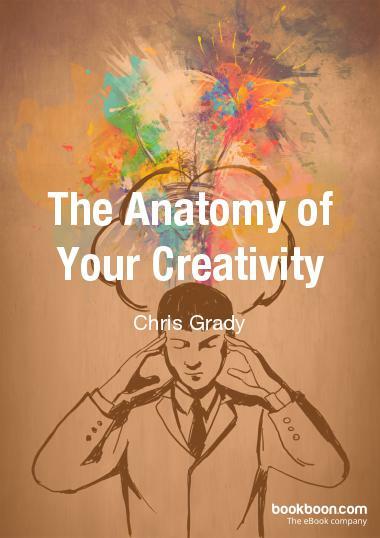 Today my new e-book, which was commissioned by a business training publisher Bookboon, is out on their catalogue list http://bookboon.com/en/the-anatomy-of-your-creativity-ebook , and I am shouting to facebook groups, friends, twitter followers and the like. Lots of talking to the ether, and hoping for feedback. This is a strange limbo land day too. Voting for the future of our country with so much resting on the wise decisions of 40+ million people as they choose (or choose not to) go into a nearby voting booth and mark a cross. Have all the messages been enough from business leaders, celebrities, economists and politicians to prove the pollsters wrong – and create a decisive, rather than knife edge and divisive, decision. And then how long will it take for the country to heal. For the moment, I focus on my offer of tools and inspiration for anyone who feels they have a spark of creativity in their life and business, or wants a spark, or wants to fan the spark into a flame. It is a follow-on from my book “Your Life in Theatre” and a business-suit friendly exploration of the world of self motivated creativity. I am immensely grateful to Kath Burlinson and David Cox for additional ideas for content. Now let’s see whether people like it. Next this week – a day of CGO Surgeries tomorrow at the National, then preparations for this Sunday’s open space on the clothing optional theatre question “How do we choose to reveal our bodies through life, performance and art”. Then back for the final 4 plays in our Mountview 10 play season Mosaic 2016, and promotion of Nicky Raby and my first group coaching workshop for creatives and individuals on 5th July. Busy time. Many thanks, the book is very useful for all teachers and students at universities and secondary schools allover the world.